the expertise and knowledge to help you build the gate you need. protected and your perimeter is secure. functionality of the system you are paying for. 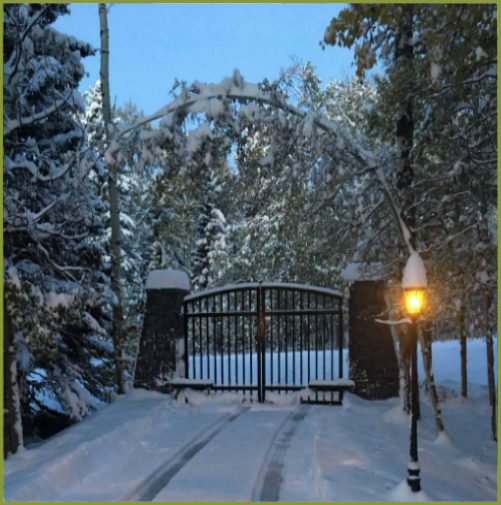 Your gate is the entrance to your property and should reflect your individual style. More importantly your gate help protect your family. We take pride knowing your gate system is appreciated every time you arrive home. Our dedicated, knowledgeable sales staff will help you select the proper type of gate system that meets your particular requirements. 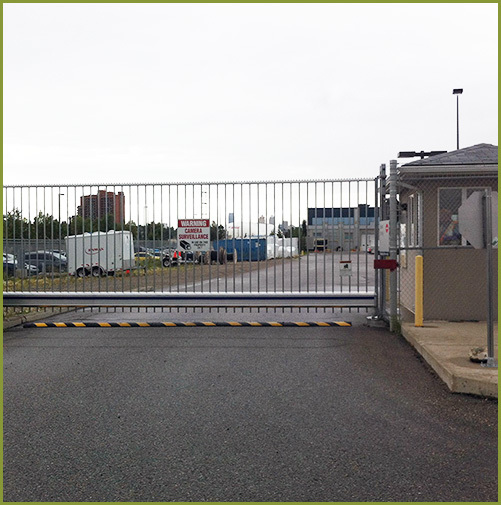 Standard chain link gates are the not the right fit for every application! We have dedicated service technicians available to repair all makes and models of gates, operators, access controls and safeties. 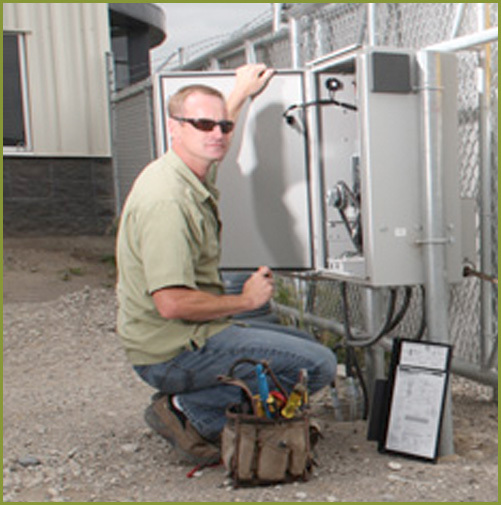 Our qualified staff goes through extensive training to understand the ins and outs of gate operation. 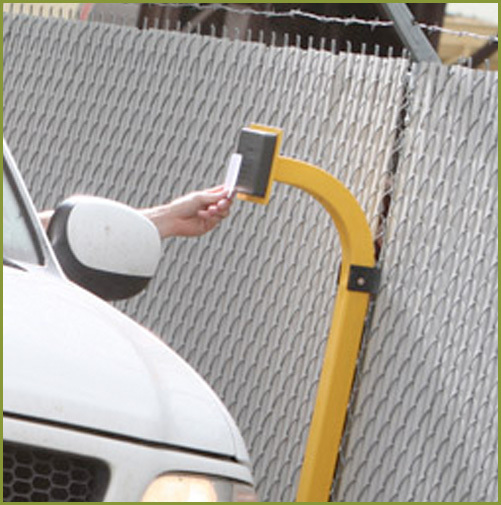 Access Controls are the keys to your automated gate system. Your “key” could be your smartphone, keypad, telephone entry system, a card swipe, radio controls and more – in addition to an actual key. © Gateworks 2019. All Rights Reserved. *Contact us for details. Terms and conditions apply. 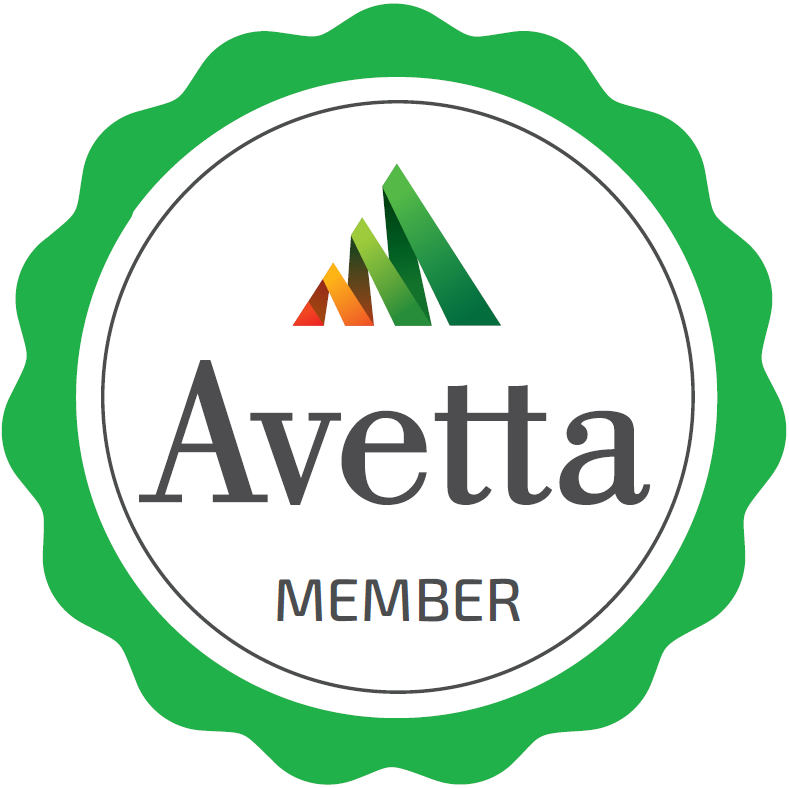 ®™ Trademarks of AM Royalties Limited Partnership used under license by LoyaltyOne, Co. and GateWorks Inc.